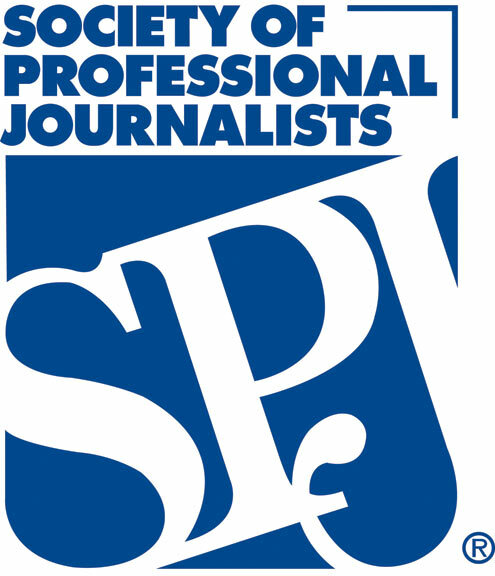 The Society of Professional Journalists Code of Ethics is one of the most critical documents for journalists. It is also what we have based the Guidelines on. You can visit their site to get lots of great resources on other ways to employ their code and how it has come to be. Sign up to show your support, then use the website to take action! Stay in touch, add me to your email list! Who Has Taken The Pledge? ACTION ALERT! Take this action today! Tell the Worcester Telegram and Gazette that young people's lives matter. Tell them to take down their offensive graphic. While I appreciate your attention to the rise of underage gunshot victims, I was disturbed by the portrayal of young people in the graphic accompanying the article. The graphic displays stereotypical dress and postures that have, in recent events, been used to justify violence against young people of color. This could very well have been an honest mistake or a quick use of stock graphics, but nevertheless, the clear message is that a "certain type" of young person is more likely to be a target of gun violence, and that it is likely attributable to their dress or behavior. I am asking you to edit the image to more objectively illustrate the shooting victims, and apologize for your mistake in further stigmatizing these victims and their families. Studies show that certain images and words in articles about urban violence provoke insensitive and hateful comments. This is clear in the comment section of this piece, wherein the victims of shooting are called losers and thugs. You have an opportunity to talk about things community members have already been doing and not reinforce stereotypes. I hope you will consider taking the Respect in Reporting Pledge at (http://www.respectinreporting.presspasstv.org/toolsresources/take-the-pledge/) and take down the offensive graphic.